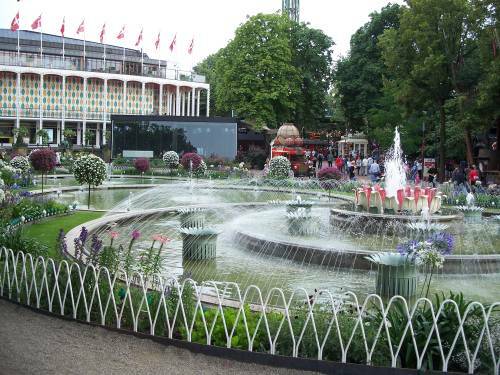 Tivoli Copenhagen opened for the first time on August the 15th in 1843 and is the second oldest amusement park in the world, the oldest amusement park is Dyrehavsbakken also placed in Copenhagen Denmark. Tivoli is located just off Raadhuspladsen (Copenhagen Town Square) at Vesterbrogade 3 on an 8 ha area, and on the other side of Tivoli Gardens you will find the Central Station (Hovedbanegården). Tivoli Copenhagen is the biggest tourist attraction in Denmark and was actually built outside the City of Copenhagen at “Vesterport“, which was the West Gate until the 1850s where the city expanded outside its gates. 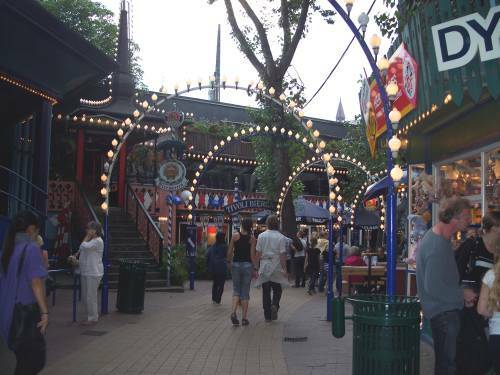 Tivoli has over 25 rides and heaps of other activities, more than 40 restaurants and other fast food outlets. The summer season at Tivoli Gardens is from the middle of April to late September, Tivoli Gardens are also open for Halloween, from the middle of October to late October and Christmas from the middle of November to December 30. However, the Park is closed December 24 and 25. Here at Tivoli Gardens you will find one of the world’s oldest wood constructed roller coasters, the roller coaster was built in 1914, still operating, and is Tivoli’s most popular ride. There is something for everyone at Tivoli whether you are an adult or a kid, bumper cars, ferry wheels, music carousels and the list goes on. Spend a day or at least a few hours in the lovely Tivoli Gardens and have lunch or dinner at one of the many restaurants. 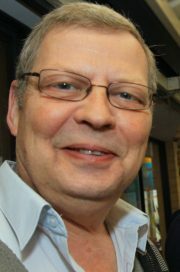 The admission fee to Tivoli Copenhagen is about DKK 90.00 (2012) but if you have a CPHCARD, “Copenhagen Card”, you can get in for free. Tickets for the rides are DKK 25.00 each and you need 1-3 tickets per ride, depending which ride you choose. Season pass and Multi Ride tickets are also available, for more information about ticket pricing see here. If you are in Copenhagen as a tourist or on a business trip for a few days a visit to Tivoli is a must. If you are there as a tourist and are planning to see a few of the tourist attractions in Copenhagen whilst using public transport, it is worth taking a closer look at the CPHCARD and if you plan right it can be very beneficial for you and your wallet. For more information about where you can use the Copenhagen Card and pricing see CPHCARD. You can even get the card online so you are well prepared on arrival. Leave Tivoli Copenhagen And Go To Denmark Getaway.